Welcome back and Happy New Year! I hope you all had a relaxing and enjoyable holiday season. It is hard to believe that this newsletter marks the 2nd anniversary of my tenure at Zion’s Hill Preschool Program. The last year has been another year of joy, happiness, and true passion for my career in Early Childhood Education. I could not ask to be part of a more fantastic program than what you find at ZHPP. Zion’s Hill Preschool Program is so fortunate to have such a wonderful staff, dedicated parents, and community support. Over the course of the year, it has been so rewarding to work with the parent run Board of Directors who give so much of their time and talents to the school. 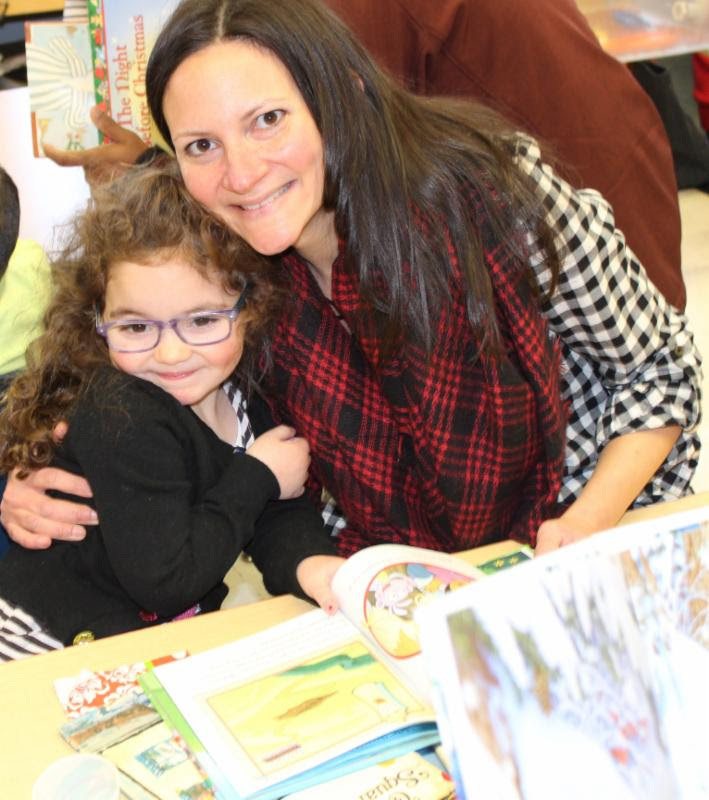 In addition to the Board, there are many other parents who help out with class parties, volunteer in the classroom and with other school activities. 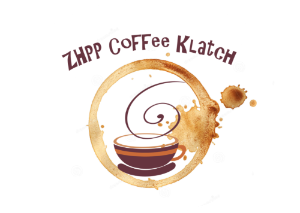 When life events such as childbirth or the passing of a loved one occur, the ZHPP community pulls together to show our support for these families. With the success of the annual appeal and Spring Fling, we were able to organize the conference room to be more appealing for events, purchase new equipment for the teachers and new toys and materials for in the classrooms. The everyday joy that we see at ZHPP carries a special spot in the hearts of everyone who walks through the door. From our family to yours, Happy New Year and cheers to 2018 being wonderful! 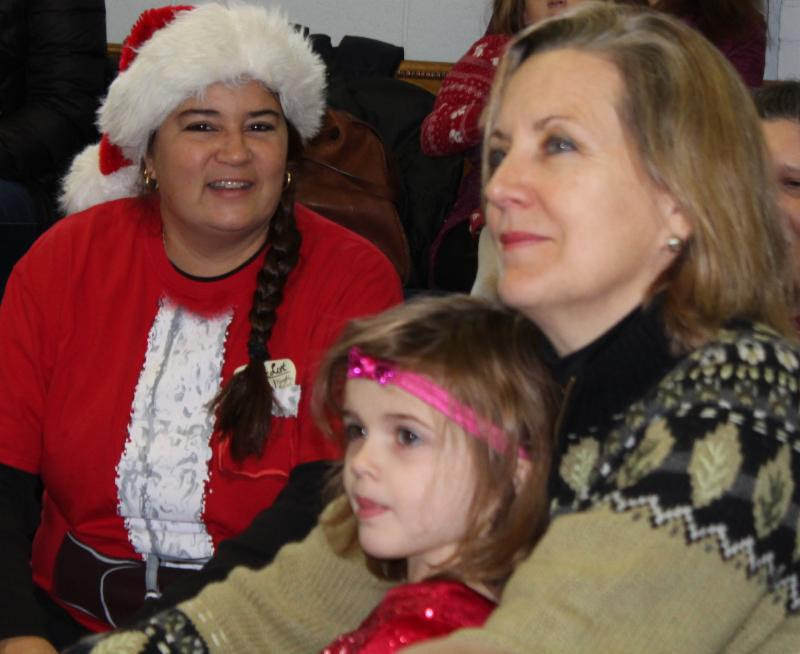 Miss Marissa, Miss Christine, and Erin enjoy the sounds of the season at the Holiday Sing-a-long. *A complete 2017-2018 school calendar has been posted on our website. Rolling admissions begins on January 4th for current families. Please be sure to submit all registration paperwork by the deadline of January 16. If you have any friends or neighbors interested in Zion’s Hill Preschool Program please have them call the office as soon as possible to schedule a visit. On Monday, February 12 we will be honoring our staff with a Valentine’s Day luncheon. Volunteers prepare or buy a complete lunch (i.e., sandwich/soup/salad, dessert, and a drink) and include something special. In the past, volunteers have included a magazine, lottery ticket, or some other small token of appreciation. Lunches are brought to school at pick up on February 12. If you would like to contribute to this special day, please email Sarah Rhee at sarah.rhee@gmail.com. $5 per child for an hour to run around and play with friends using all of the fun sports equipment and obstacle courses that they have to offer. Non-ZHPP siblings are welcome. Kindly RSVP to upcoming Evite. Please join us for coffee and conversation after drop-off in the conference room. Please remember to dress your child appropriately with the change of seasons and upcoming winter weather. We go outside every day and the children need the appropriate clothing according to the weather forecast and conditions outside. Try to send in clothing that your child can independently manage. Please also remember to update your child’s spare clothing with appropriate change of clothing in case it is needed. Layers always work well. Please remember that we follow the Wilton Public School schedule for weather-related closings, delays, and early dismissals. If there is a delayed opening, ZHPP will begin at 10:30am. If there is an early dismissal, ZHPP will dismiss at 12:30pm, with no afternoon programs. We will advise of any weather-related schedule changes via text message and email. Please use caution in the parking lot as the weather gets colder. There may be ice patches under the snow that we can not see. Children should not be permitted to run on the sidewalk, or in the lot during the winter season. Additionally, please be courteous to the individuals who have reserved parking spaces. These include the Hickey Family and Welly Family. Remember to use AmazonSmile to support Zion’s Hill! Amazon will donate 0.5% of your purchase to ZHPP. Go to Amazon and choose Zion’s Hill Preschool Program or go directly here. Thank you!